Almost 900 job applications were received, and 125 qualified applicants were selected to attend the event. 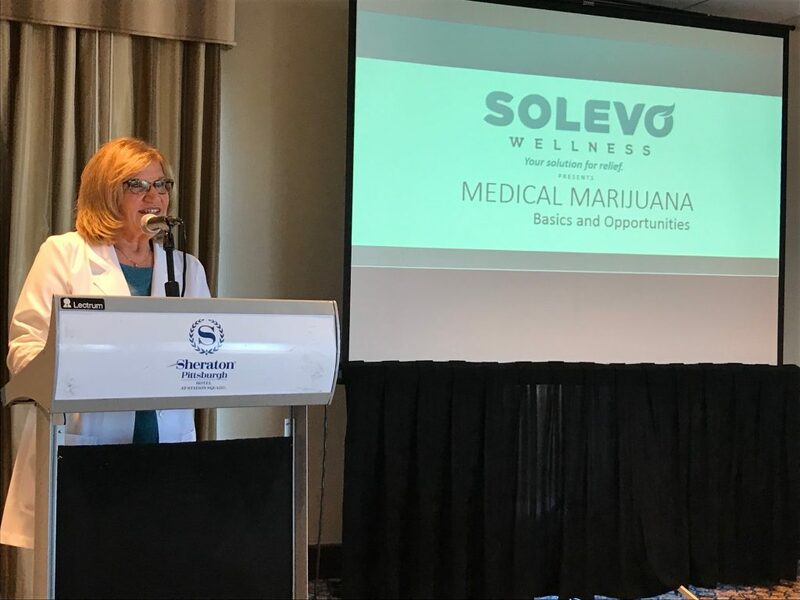 Attendees learned about Solevo Wellness, the Pennsylvania Medical Marijuana Program, medical conditions covered, and the future of medical marijuana. A meet and greet with Solevo representatives was held after the presentation. “It was important to hold this event to ensure that Solevo Wellness has a compassionate and knowledgeable team. Patients should be able to rely on our medical professionals to give recommendations that will best address and relieve their symptoms,” said Sam Britz, the Chief Operating Officer of Solevo Wellness.